White Oaks Resort & Spa ARE YOU A VENDOR? 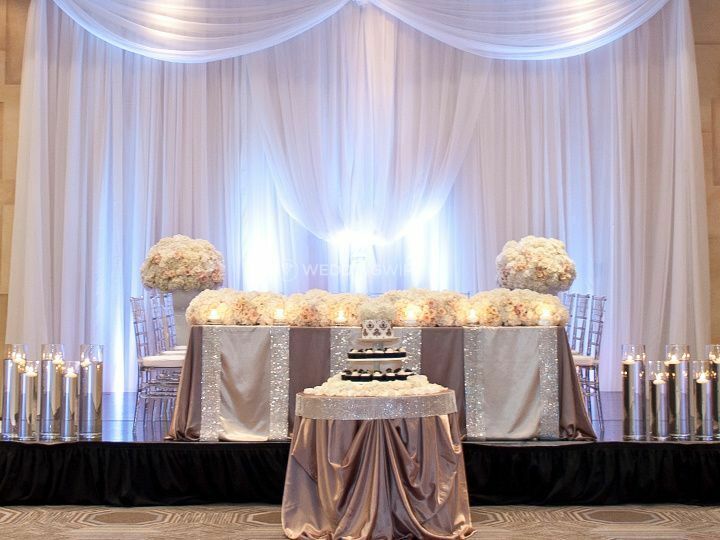 Turn your wedding dream into reality at the stylish White Oaks Resort & Spa, located in Niagara-on-the-Lake, Ontario. 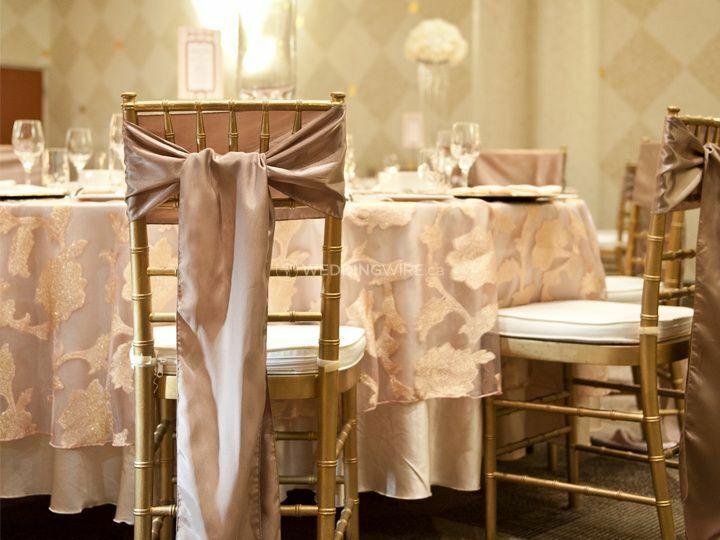 The excellent facility, extraordinary services, Four Diamond accommodations, and award-winning dining options of this resort combine to create an unforgettable setting for your big day. Nestled on 13 acres, the resort features sprawling and magnificent gardens that are perfect for an outdoor ceremony. 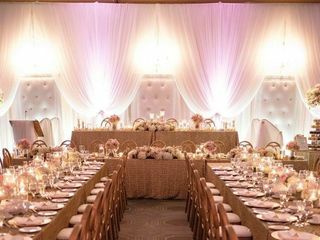 The banquet rooms and contemporary event rooms can host weddings of any size, whether it is a small gathering or a grand reception of 430 guests. 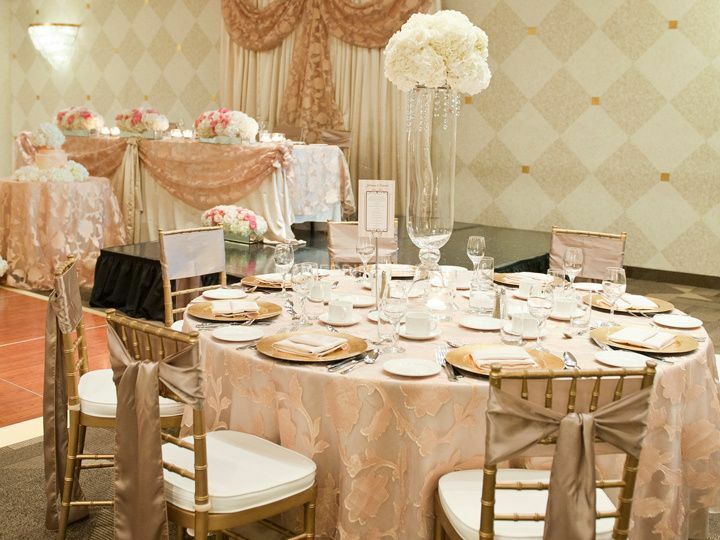 Imperial Ballroom: Host your reception in the sophisticated Ballroom. The crystal chandeliers, gilt-accented ceiling, built-in dance floor, and dramatic gold French doors create the perfect ambiance for your event. It can accommodate up to 170 guests. 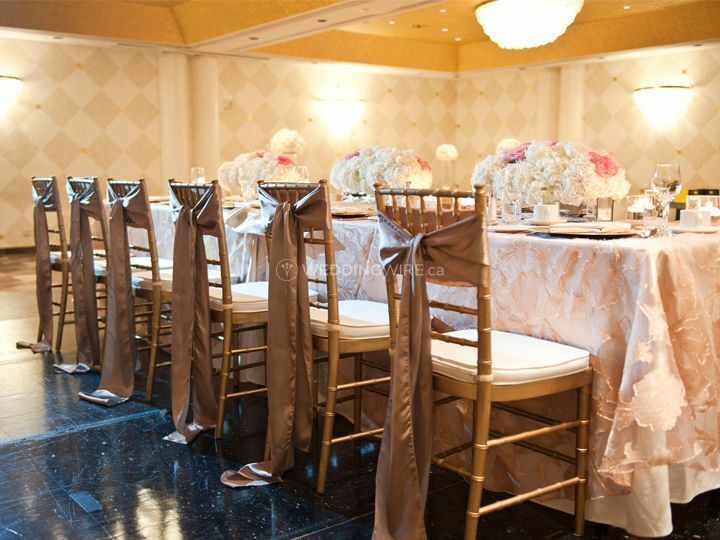 Grand Event Room: The Grand Event Room is designed with beautiful natural colors. 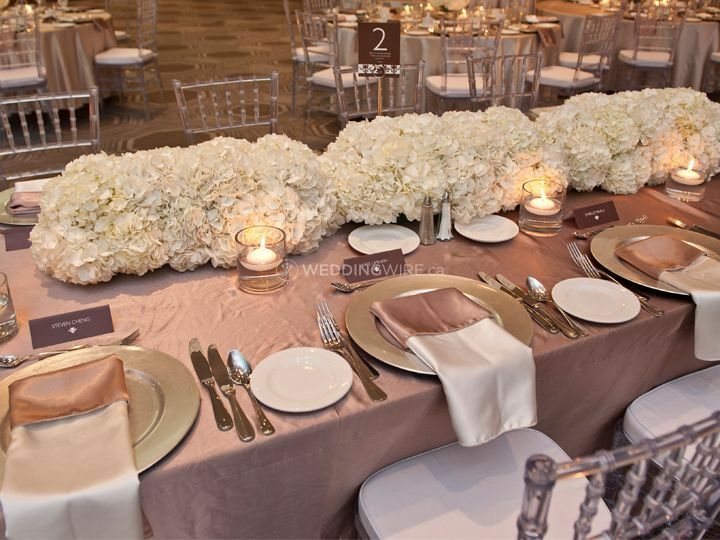 The spacious 6,000-square-foot event space can host a reception of up to 430 guests. Guests can also enjoy the Gardenview Foyer, which is lit up by natural lights through floor-to-ceiling windows. It has easy access to the sculptured gardens. Garden Studio: The Garden Studio Room is located on the first floor. It is ideal for intimate gatherings of up to 60 guests with beautiful views and french door access to the lovely gardens. Upper Studio: Host your elegant party in the Upper Studio, located in the private wing of the new Conference Centre. It has the capacity for 130 guests. The Upper Studio features a glass-enclosed staircase, a gas fireplace, fashionable furnishings, and breathtaking views of the gardens. The culinary team offers delectable selections prepared from the freshest ingredients. The wedding packages include options such as an open bar and late night buffet. The team is also happy to customize the menu to suit the happy couple. Some of the dishes include calamari crunch, ‘pub’ fish, chicken classique, grilled Atlantic, and more. White Oaks Resort & Spa offers 220 beautifully appointed Niagara hotel rooms which are Four Diamond rated by CAA/AAA and rated Five Stars by Canada Select. The resort offers a wedding room block with preferred hotel rates. Guests can also relax and enjoy the spa services offered by the resort. I am Chinese-Canadian and my husband is Tanzanian-Gujarati-Canadian. 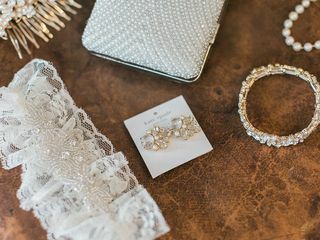 Needless to say, there was a diverse set of needs for our wedding! 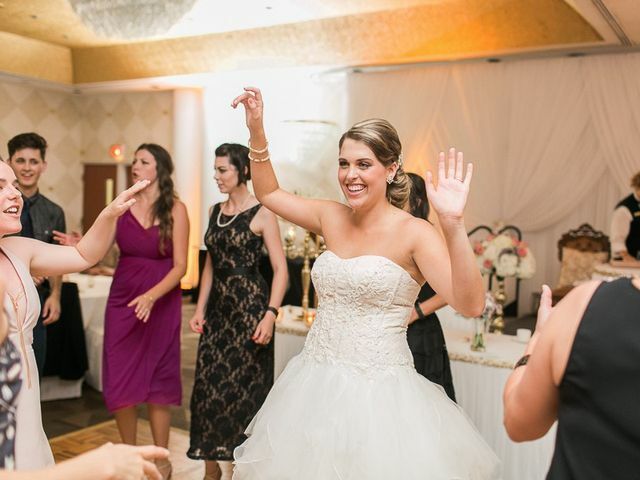 We met with Alicia, our venue coordinator, over a year ago and settled on White Oaks purely because of her sincerity, meticulousness and overall awesome personality; she was the #1 selling point. She was very helpful and accommodating throughout our planning process despite our varied needs. I actually cannot express in this post how amazing Alicia is - she really made my dream wedding come true!!! We hosted four events at White Oaks over the weekend: our rehearsal dinner, an Indian sangeet, a secular wedding ceremony and a wedding reception (with a Chinese tea ceremony!) Alicia guided us throughout every event, making sure everything was done just right and we stayed on time. I do also have to point out another spectacular human who also added an extra +++ to every party: Achille. Achille is honestly the best wait staff / bar tender I have ever met. He began his time with us right from the start at the rehearsal dinner all the way through to the wedding reception. His drinks are delicious but above all he just has the most amazing energy. By the end of the night everyone was on a first name basis with Achille. We stayed over at White Oaks for four nights and the overall customer service is unparalleled - every single person working in this facility is extremely friendly and helpful. Unfortunately, with all the wedding festivities I did not have a chance to really enjoy the amenities! I guess I'll just have to come back :) Thank you so much to the White Oaks team especially Alicia, Jennica and Achille for making our wedding the best wedding I've ever been to! 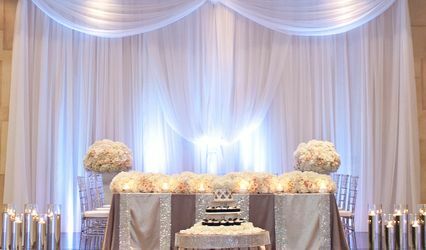 White Oaks Resort has something unique and special to offer brides and grooms: a forum to host a spectacular and flawless multi-cultural wedding. Our May 2017 wedding included 200+ guests for a Hindu ceremony in the morning, lunch, Christian ceremony in the evening followed by a cocktail hour, dinner and dancing. Ambitious to say the least! The facilities and staff at White Oaks Resort came together to embrace this challenge which allowed our guests to fully experience both of our cultures. The venue has so many banquet rooms and options for ceremony space. We were able to use the gardens, upstairs banquet room, downstairs grand event space and foyer to meet all of our needs. White Oaks acted as a “one-stop-shop” for our whole day which significantly reduced our stress and allowed us to truly enjoy our wedding. We had a lot of out of town guests so having the hotel available was great for them and also allowed guests to change easily between ceremonies (including the bride and groom!). White Oaks also permits outside catering of Indian food (for a service fee) and we were able to use Moksha in Niagara Falls to make a delicious lunch buffet enjoyed by all. HUGE thank you to the staff at White Oaks for not only what they did to make our wedding flawless but how they did it. 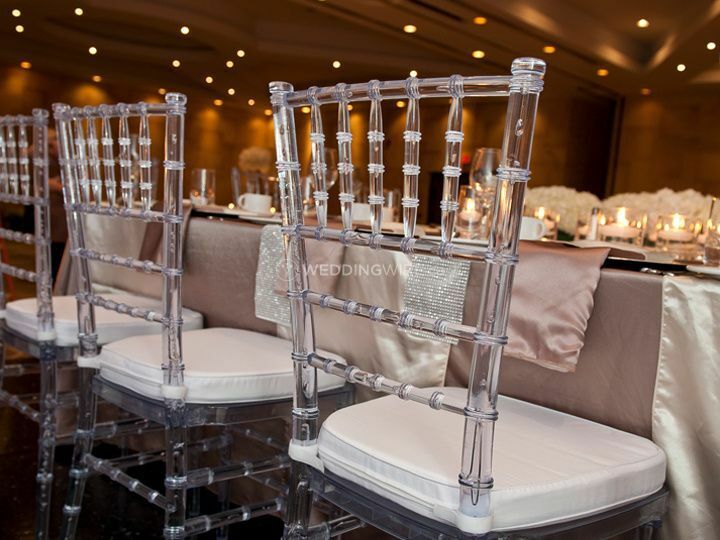 All weddings require diligent coordination of décor, flowers, catering etc. but this is doubled for a multi-cultural wedding where we had two florists, two decorators etc. Special shout-out to Jennica for staying 100% on top of all these little details to make sure everything went according to plan. Thank you to Jennica, Claire and Tina for being responsive, attentive and compassionate while managing such a complex and constantly changing event. If you are looking for a site to host a large, multi-cultural wedding, you have the “A” team at White Oaks Resort! 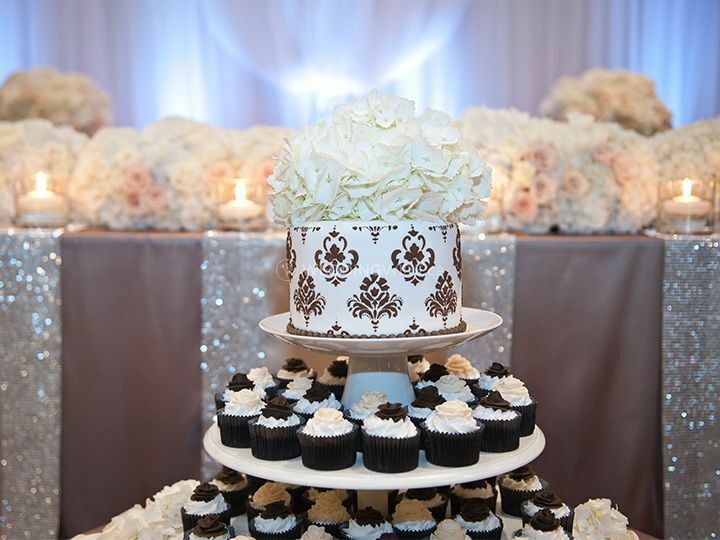 Thank you for choosing White Oaks to be part of your wedding! It was such a beautiful day and we were thrilled to be a part of it! I'm so glad the weather was on our side as the set up for Mandap was gorgeous! Wishing you both all the best! 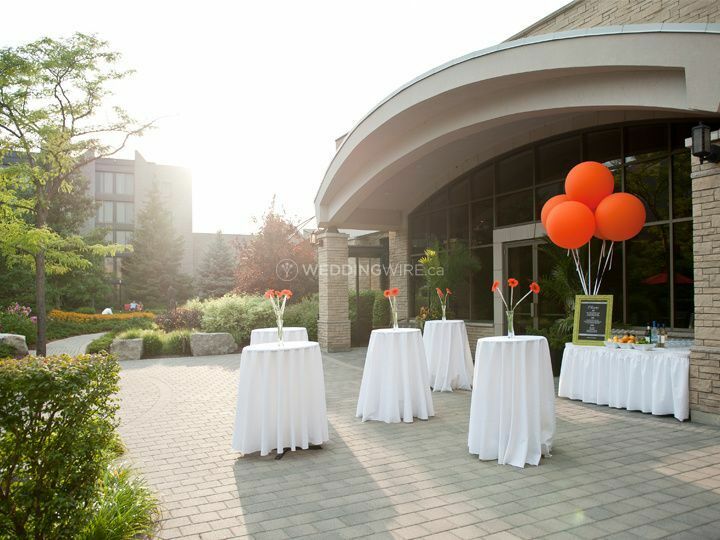 We had the pleasure of hosting our wedding at White Oaks this past September. Although we knew from the start that this was our venue choice, the staff and customer service excellence reinforced our decision. Jennica is amazing at what she does, and made the entire planning process stress free and enjoyable. We had the pleasure of staying at the hotel for 3 night during our wedding weekend, and were spoiled the whole time. Every single staff member made us feel so special. From the ladies at the spa who made the night-before so relaxing, to the concierge who helped with any questions, to the staff at the front desk who were friendly and courteous. No details were overlooked. The day-of staff made our day run without a hitch, and Carlos in particular made our reception so stress free and seemed to be everywhere at once. All of our guests cannot say enough for the delicious meal, the beautiful ballroom and the amazing wait & bar staff! Thank you for giving us the most magical day of our lives!! It was a pleasure being a part of your special day, Jasmine! We appreciate the kind review. 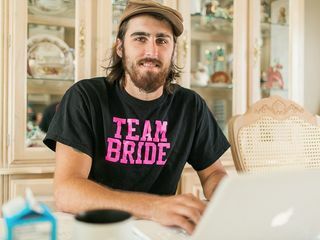 Hope Shane & yourself are enjoying married life! Dayne and I were looking for the perfect location that could manage a unique wedding with amazing food. That was the most important thing for us. We looked several locations and seemed impossible to find our perfect match, until we arrived at the White Oaks for our consultation. From the first moment Jennica and Alicia got our idea and expectations, they were super patient and helpful during the all process, managed to give us a lot of options for the dinner. The prices were super reasonable so that make it easier for us to choose the venue. Also the location and the venue were perfect, we could have everything in the same place, the ceremony, cocktail hour and party in one same place! On our wedding day all the stuff at the hotel were amazingly nice!! During the all time, from the very beginning of the wedding. The bartender Tristan was super helpful, he managed perfectly the smallest drama that always happened on a wedding. We were married at the White Oaks Resort and Spa this past weekend on August 20th, 2016. What can I say... from the day we met Andrea who showed us the resort on the initial visit, to the day of the wedding, everything was absolutely perfect. 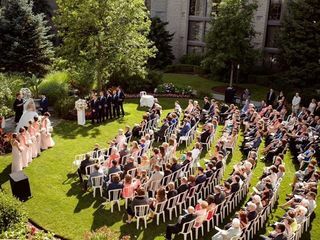 We initially had our hearts set on another venue in Toronto but my then fiancee, now wife, fell in love with the outdoor ceremony area. Andrea's monogrammed cookie gift sealed the deal. From there, Shannon, our wedding coordinator, did everything to make us feel at ease - she managed every detail of the day, we had a food tasting well in advance, and she recommended vendors that helped make our lives easier (in particular the flowers and decor, as well as the violinist for the ceremony music which Shannon organized at the last minute for us when we were getting stuck). By the time the wedding day arrived, our anxiety was gone and we were able to simply enjoy the day. My heartfelt thanks to Shannon, Jennica, Andrea, Ben, Betti-ann and the entire White Oaks staff. They waited on us hand and foot and accommodated every request. 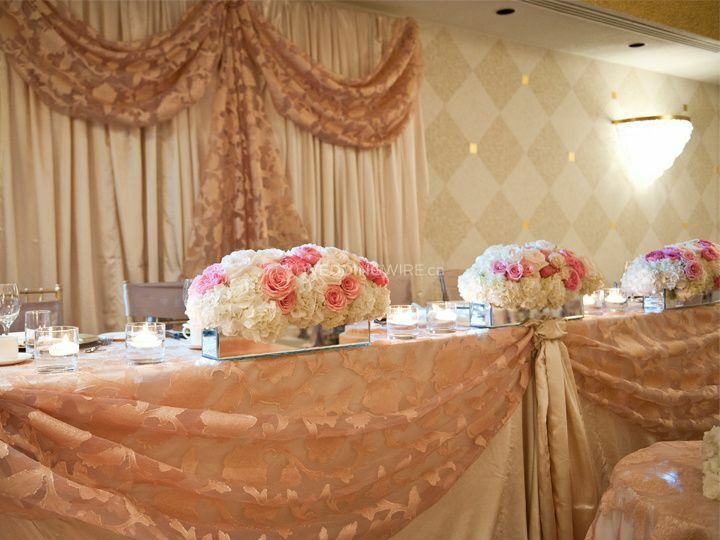 Guests were stunned by the ceremony and the ballroom set-up. Even my parents, very picky eaters by nature, could not stop complimenting the quality and quantity of the buffet dinner. Thank you White Oaks, you made our wedding day perfect and memorable! I would recommend this venue for anyone who wants a Niagara wedding... great tennis resort, fantastic spa, close to Niagara Falls and the various Niagara-on-the-Lake wineries. 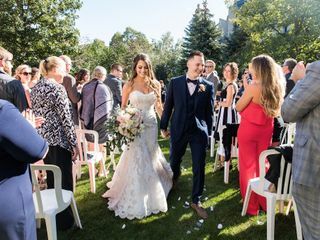 Even if you are looking at a Toronto wedding, consider turning it into a White Oaks wedding and making a weekend out of it. 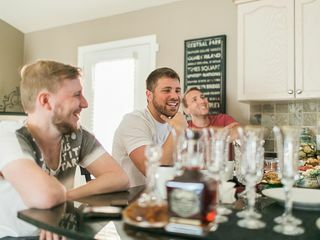 We had family that flew in from all over the world and they all loved the wedding and enjoyed a relaxing few days and made a weekend out of it.